The kitchen is one of the most widely used rooms in many homes, and one of the most commonly used for plumbing. 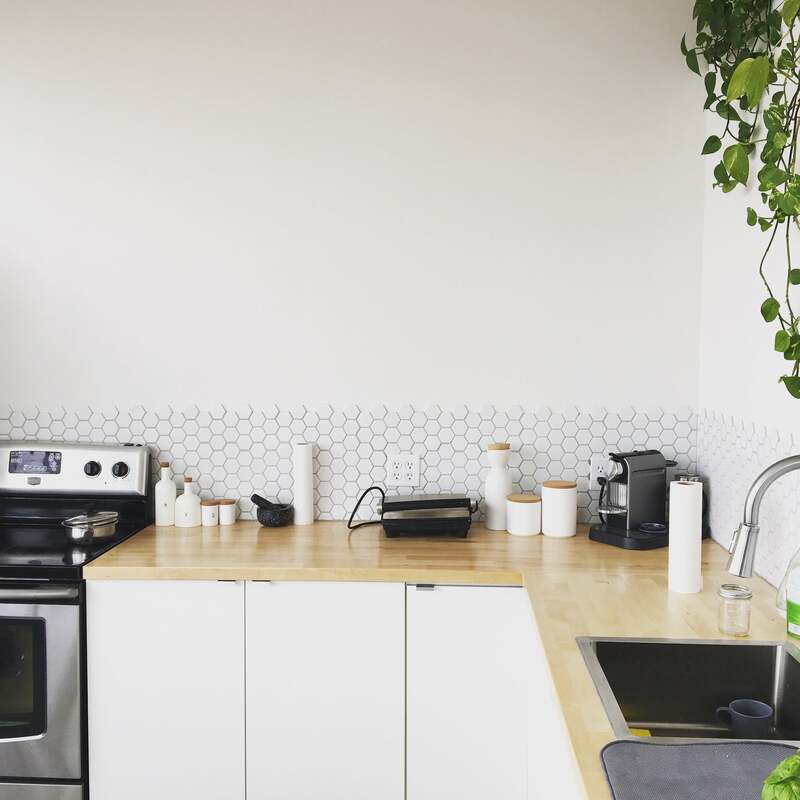 The taps in your kitchen basin are used many times per day, you may have a washing machine, dishwasher or waste disposal unit that is connected to the plumbing system, and you may have a plumbed refrigerator. With so much use, it’s easy to see how plumbing issues have the potential to cause a big disruption in your kitchen. Whether you need to repair or replace kitchen taps, fix the kitchen sink plumbing, connect appliances, install or repair fixtures, or require drainage solutions, we can help. Just let us know your needs and we will provide you with the right service. 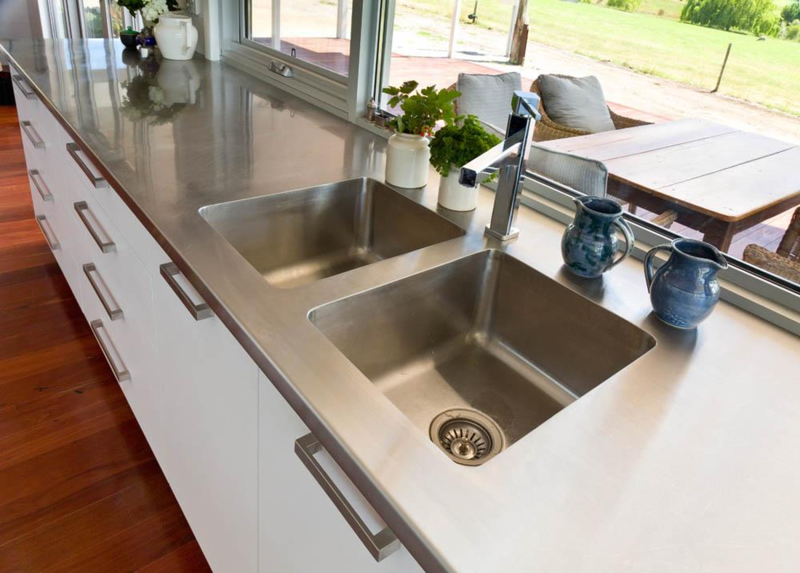 North West Plumbing & Drainage can help you with all your kitchen plumbing needs. We have extensive experience in providing kitchen plumbing services for water, sanitary and gas systems. We can fix any plumbing issues and emergencies in the kitchen, such a leaking tap, faulty dishwasher or burst pipe. Aside from repair and maintenance, our comprehensive kitchen plumbing service includes fitting and installation of new plumbing systems, appliances and taps. We’re here to assist you if you are thinking of updating or refurbishing your kitchen. All tasks are handled efficiently and safely by highly qualified and knowledgeable plumbers. Our plumbers are fully licensed, insurance approved and gas safe registered to carry out a variety of kitchen plumbing jobs. With our 24/7 service, you can reach us at any time of the day, and for emergencies, we have a 60 minute response time. For free quotes or estimates on a kitchen plumbing job, call North West Plumbing & Drainage.